We wished and wished for sunshine and finally the clouds have parted and granted us the warmth we requested. However, while we love our new tans, we're not so in love with the melted makeup and limp hair look. So how do we learn to love our cross town walks? Take to the Alps!! 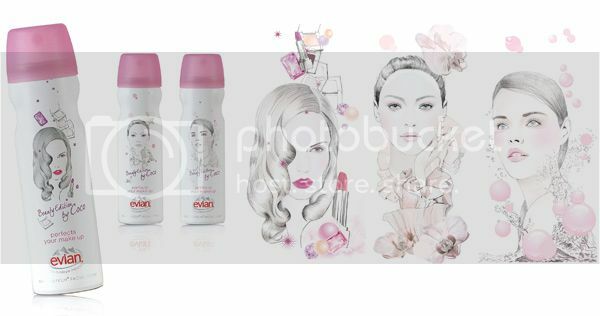 Grab a 50ml Evian Brumisateur for the perfect spritz in your bag. The light mist kisses your face with the cool splash of ice cold water. In the morning it'll be just the thing to help wake you up between meetings and, before drinks with the girls, spray your face from an arms length away for a quick refresh to your make up and hair!! Here at Bloom it's just the thing to get us through these long summer days... along with beach trips and laying out in the park, of course! !